The Loop is known as Chicago's official downtown area and is one of the most important central business districts in the world! Here, you will find stunning architecture, fascinating cultural centers, plenty of shopping areas, and award-winning restaurants. This park is like no other with a ribbon skating rink, rock climbing walls, & a kid's dream playground. Explore one of the leading opera companies in the country and all it has to offer. 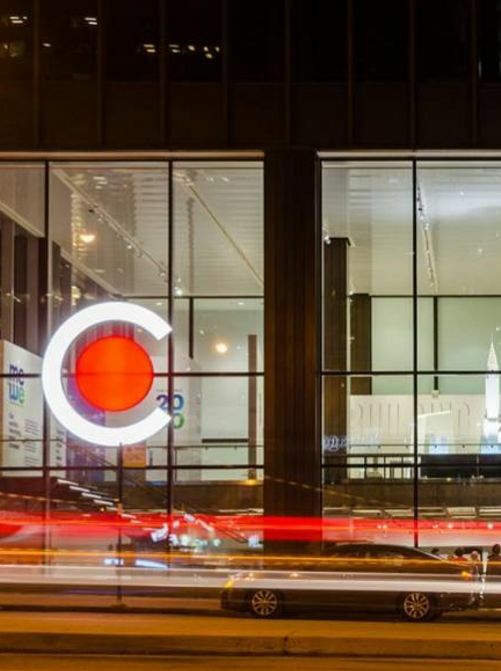 Chicago is well known for its beautiful architecture and this center tells you why it is all important. This museum may be small but it is rich with information of those who have shaped America.